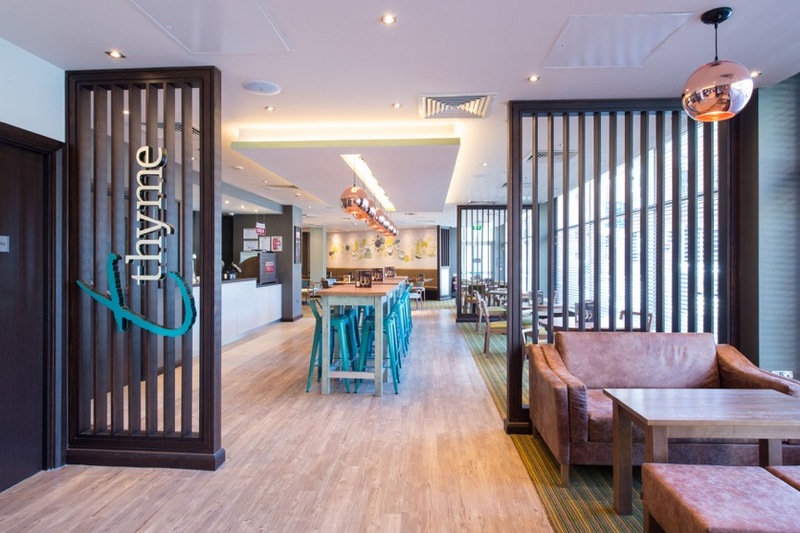 Whitbread and Moorfield Real Estate Fund III have agreed terms to bring a new Premier Inn hotel and Thyme restaurant to Bondholder Derby Riverlights. The new hotel will take over the space currently occupied by Hampton by Hilton and shall include 138 rooms as well as high-quality conference facilities. The Thyme restaurant will serve a mix of traditional and contemporary dishes. 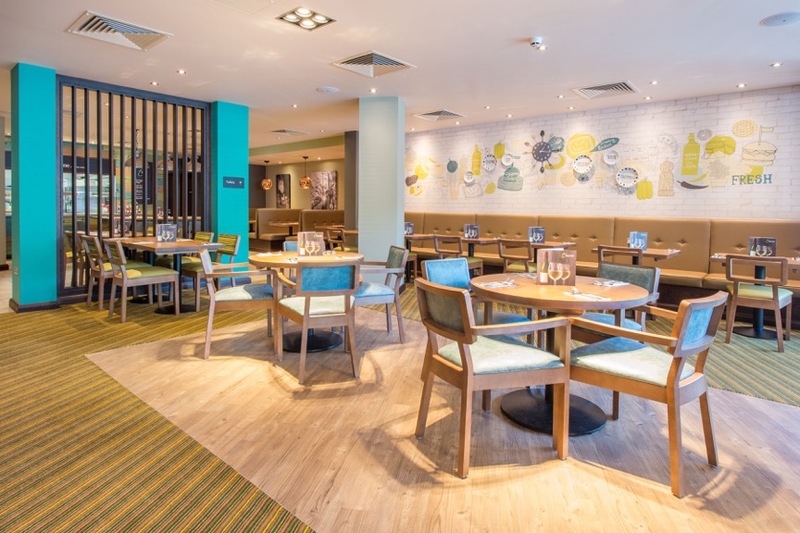 John Bates, Head of Acquisitions (South) for Premier Inn said: “We are delighted to be bringing forward a new 138-bedroom Premier Inn to the Derby Riverlights development - breathing new life into the former Hampton hotel as a brand new Premier Inn. As well as delivering another fantastic location for our customers, it will contribute to the success and vitality of Derby’s city centre and we look forward to opening our doors to customers in early 2016." 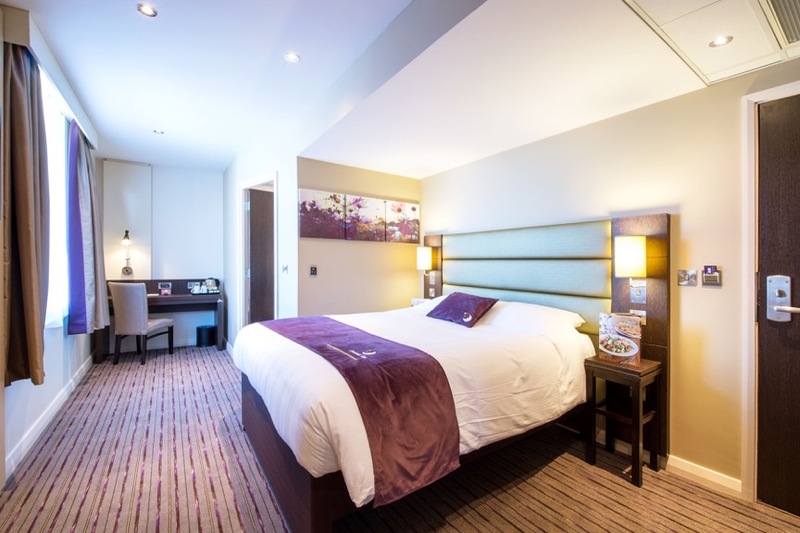 Charles Ferguson Davie, Moorfield, said: “Premier Inn will be the first of a host of new occupiers at Riverlights. Since we acquired the building in May it was been our aim to ensure the area becomes a key leisure destination in the city centre. We are currently in conversations with other potential occupiers and are confident that Riverlights will offer a popular and diverse range of restaurants, bars and leisure operators in due course." Following the latest lettings, a further 15,500 square feet of space is available at The Boulevard at Riverlights which comprises a mix of retail, bar and restaurant units ranging from 3,600 to 8,000 in size, each with a significant amount of outdoor seating.